Manchester United fought superbly to come back from 2-0 down away at Crystal Palace on Monday night. The Red Devils found themselves 2-0 down after a dire first 50 minutes, but they didn’t stop fighting and eventually completed the comeback. 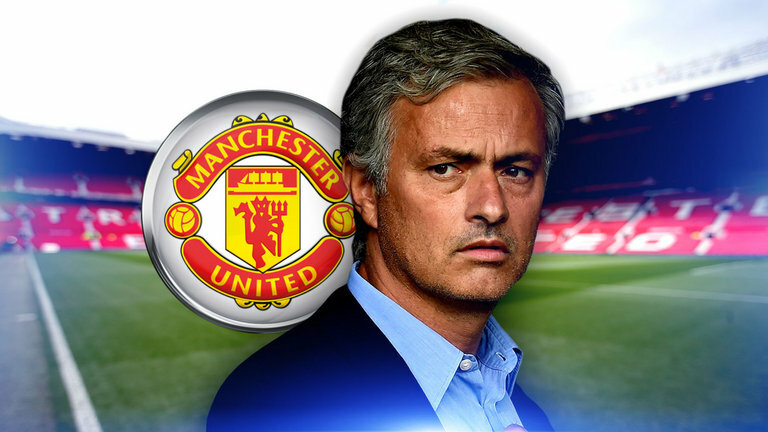 However, there were still some suspect performances, particularly from United’s big-guns. Paul Pogba went missing during the first-half, giving the ball away far too many times. The same can be said for Alexis Sanchez. ‘You mention Pogba, Sanchez has been worse. He’s lost the ball 19 times,’ Carragher said on Monday Night Football at half-time, per The Metro. I’d love to defend them both, but I genuinely can’t. They were both just awful for the most part, and that’s hugely concerning, particularly with both the Liverpool and Sevilla games just on the horizon. They’re both genuinely world-class individuals and that won’t change. With Sanchez, he has an excuse as he’s barely been here a month. The Chile international is still finding his feet at Old Trafford and I fully expect him to come good. 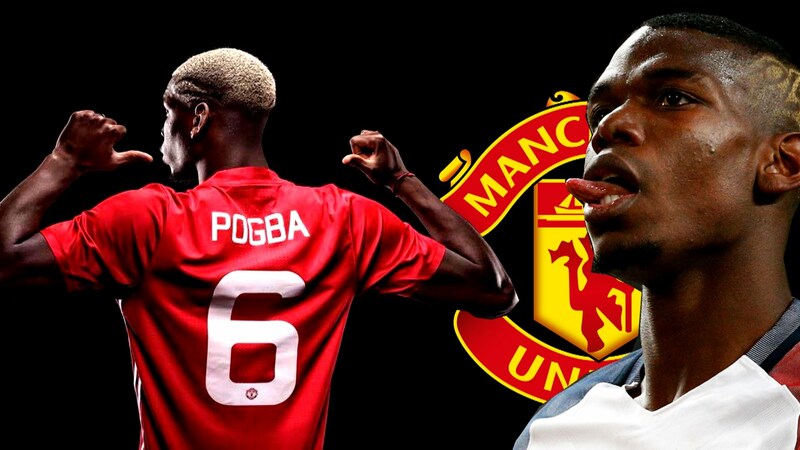 Pogba is the bigger concern, however. All I read for about a month was that he needs to be playing in a three-man midfield. He’s had that luxury over the last fortnight or so, but he’s still been putting in sub-par performances. 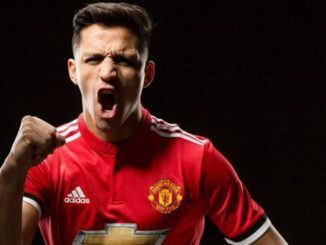 Has Alexis Sanchez kick-started his Manchester United career?